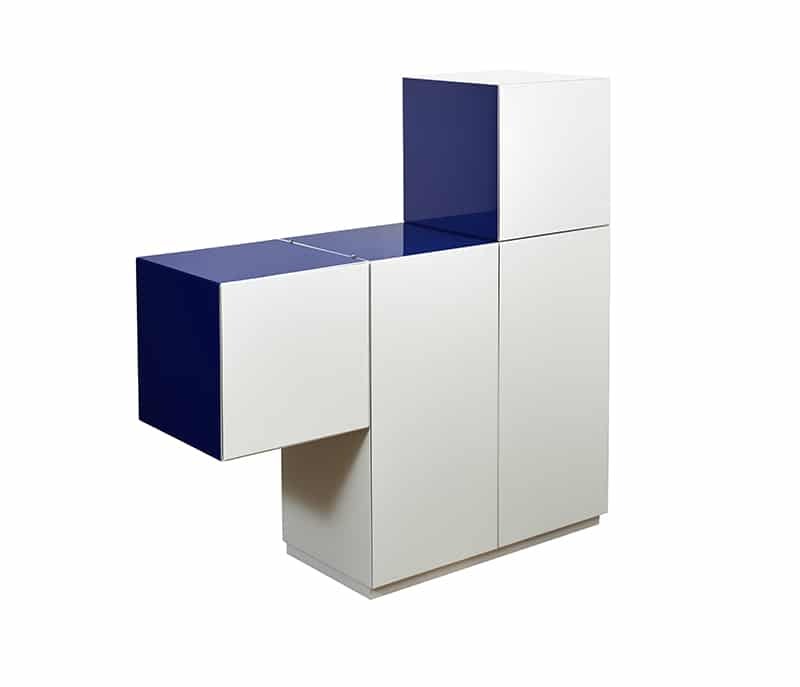 POP UP MOBILE_MOBILE – .nobody&co. 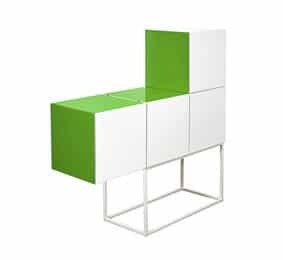 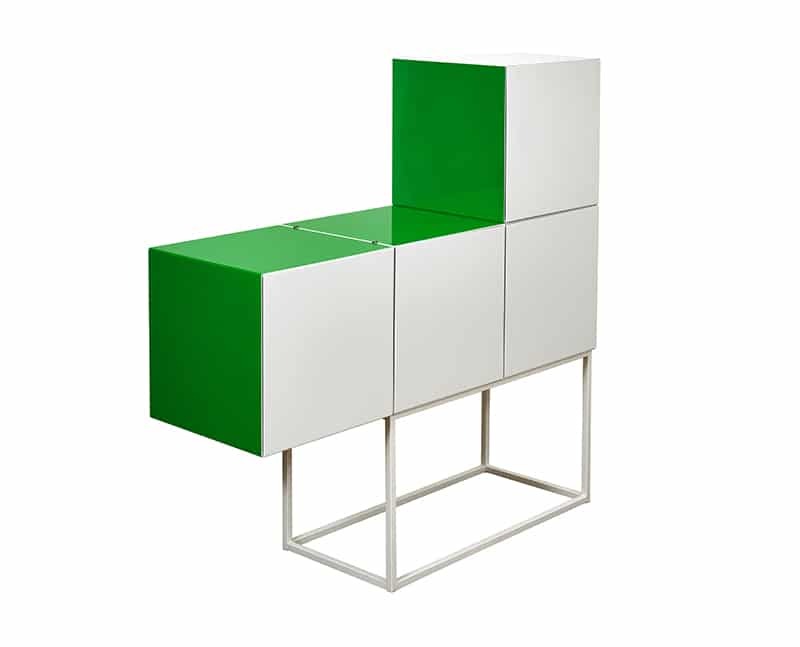 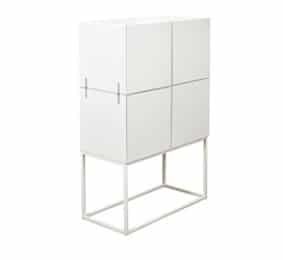 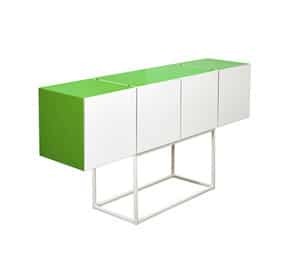 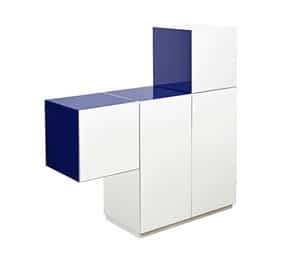 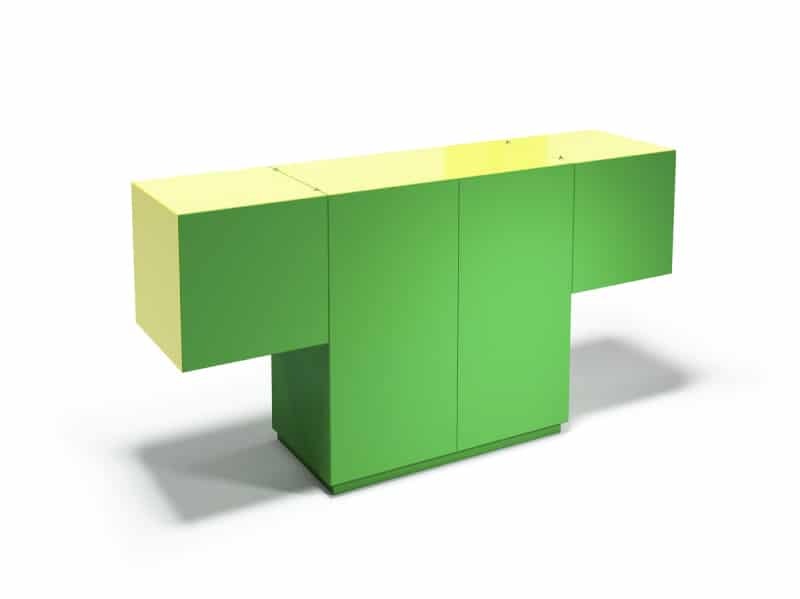 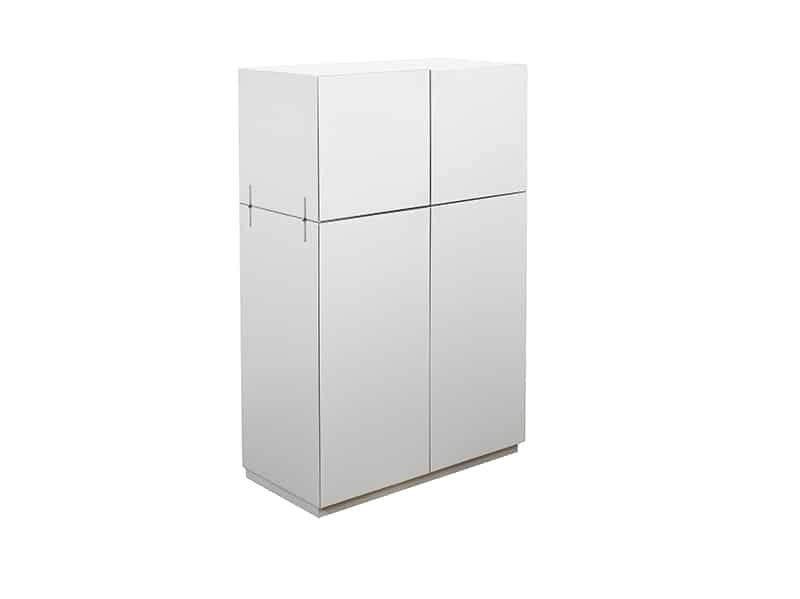 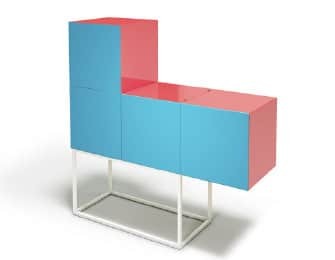 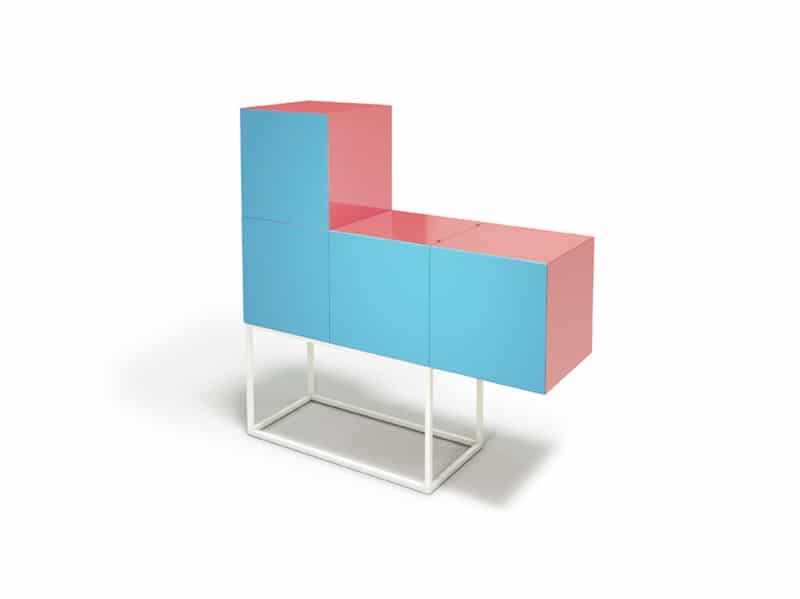 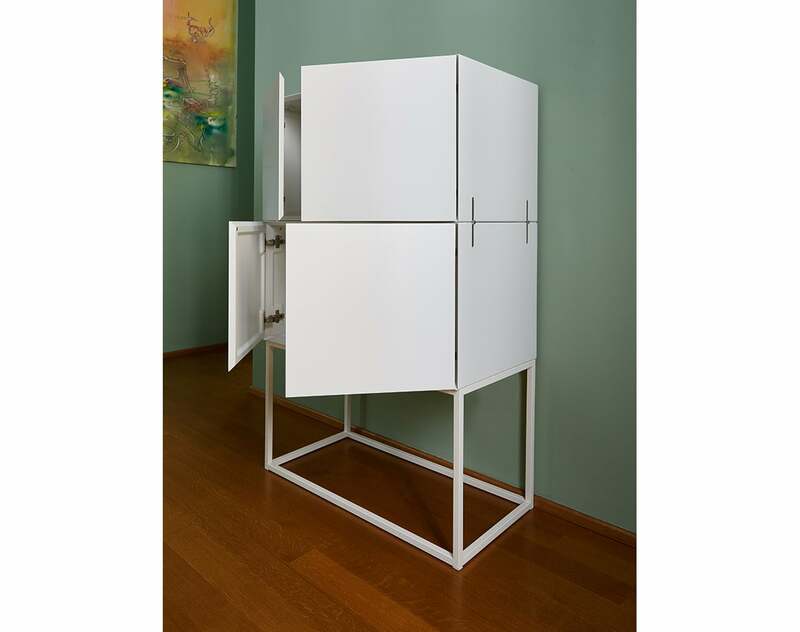 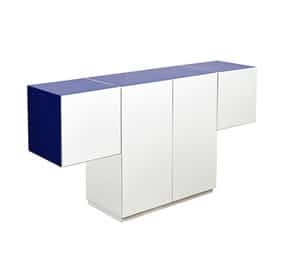 A cabinet duo for the office, the study, entrance hall or bedroom, featuring moveable parts for customising height. 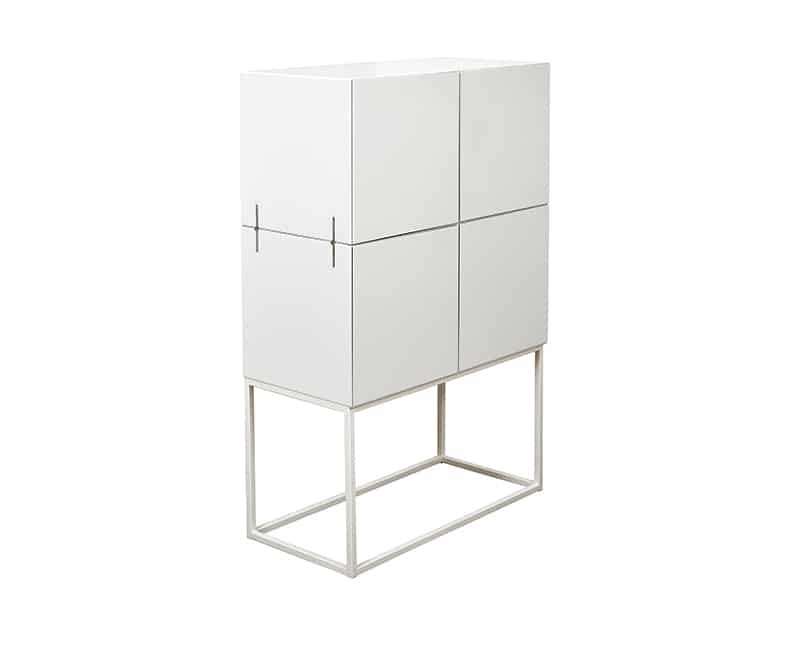 Raised consolle with tubolar white structure. 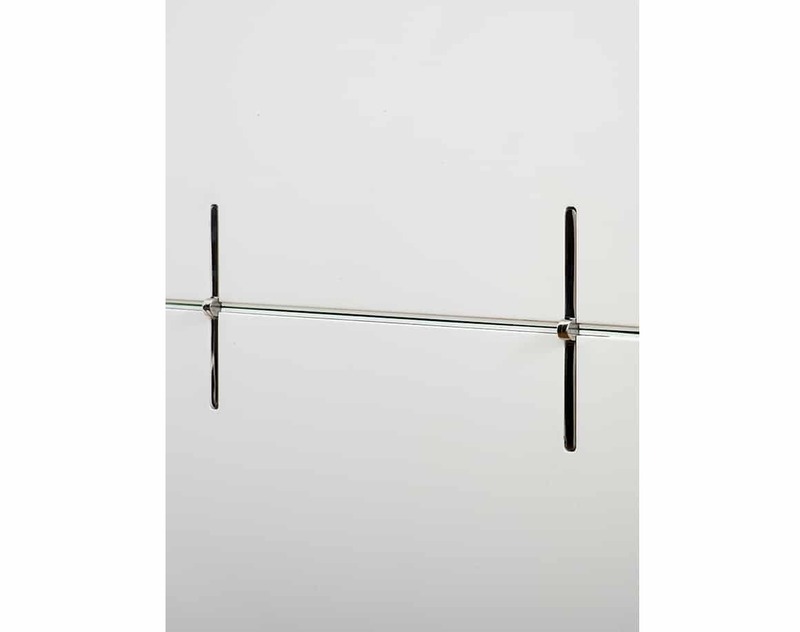 Down to the ground doors. 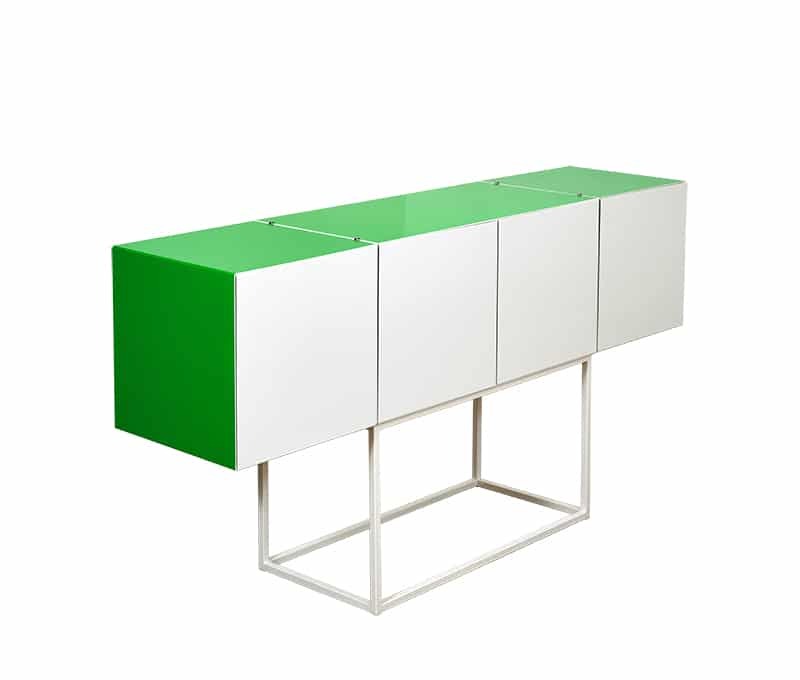 Matt lacquered MDF, top high gloss. 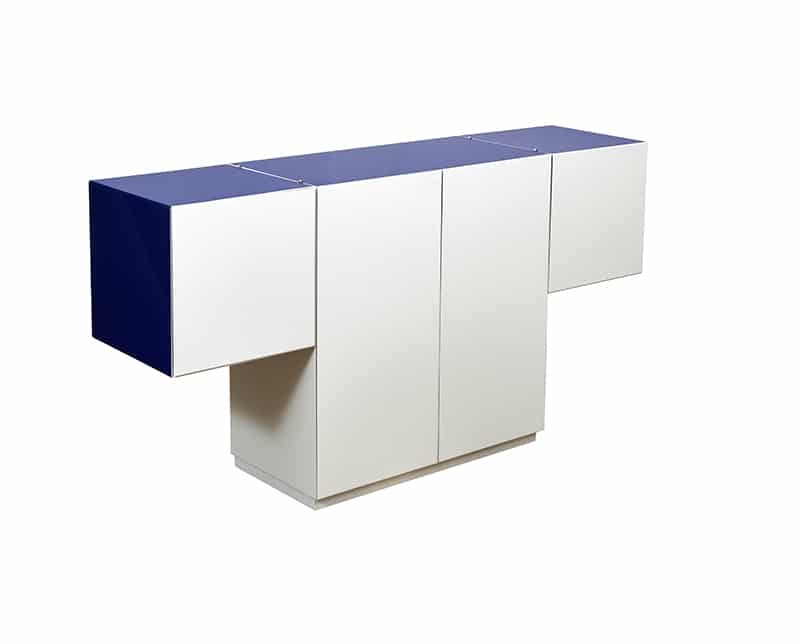 Measures: closed 90x 43x h 137 cm, open 172x 43x h 90cm. 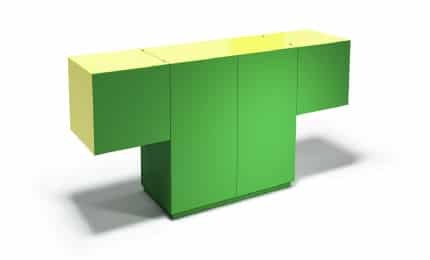 Disponibili tutti i colori su richiesta o finitura in legno per il top.